This book has been on my Amazon pre-order for months…..as soon as I finished reading the first book, I had this one on pre order and it was one of my spring ‘most anticipated’ novels! Reunited with her family, who have taken refuge with enemies of Khalid, and Tariq, her childhood sweetheart, she should be happy. But Tariq now commands forces set on destroying Khalid’s empire. Shahrzad is almost a prisoner caught between loyalties to people she loves. But she refuses to be a pawn and devises a plan. Ok so that’s the gist of the story…..to be perfectly honest, I felt a little let down. 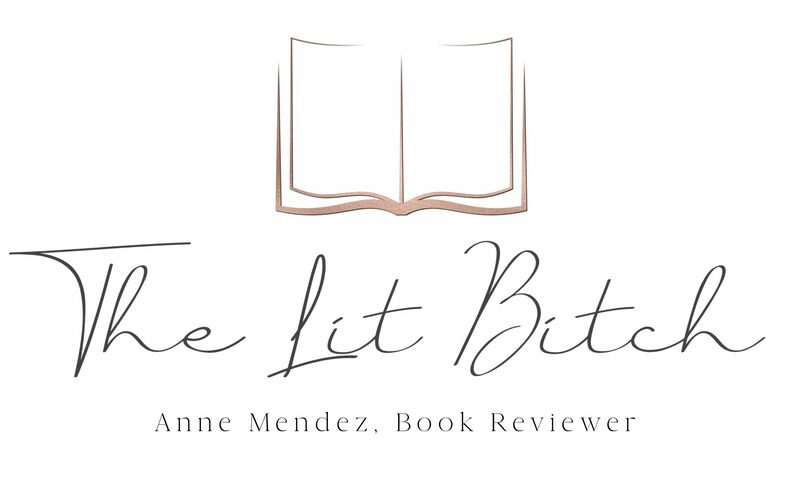 I realize that some people might not look favorably on my review but I’ve got to be honest…..I felt like there was too much to wrap up in this book and it felt rushed and too neat for me. This book is part of a duology and the first book was more about the romance between Shahrzad and Khalid. The book focused on the curse that Khalid carried with him and there was a hint of rivalry between Khalid’s kingdom and his uncle’s neighboring kingdom but really to focus was romance and the curse. So in this book I expected it to be more about finding out how to break the curse. Instead this book was about breaking the curse, fighting a war, and resolving other family issues that Shahrzad and Khalid had. So basically I felt like there was too much going on to wrap up in this one singular book. For me there was more than enough to write about in another 2 books at least. I didn’t feel like the curse resolution had it’s ‘day in the spotlight’. It was basically like ok here’s how to break it…and done. No fanfare, no confirmation of said breaking of the curse….nothing. So for me I felt really let down. I felt this way about many other aspects of the novel….too much going on and not enough resolution or explanation for me. Not to mention there wasn’t the same romance that I had come to love in the first book. Khalid and Shahrzad didn’t get their ‘one on one’ page time until 40% of the way through so I felt a little let down by that as well. All that said, I did read the book really fast and there were parts that were heart wrenching and moving……but it just wasn’t what I was expecting. Maybe I had my hopes too high or maybe I was expecting more of a series rather than a duology…..I don’t know but over all I felt a little short changed. 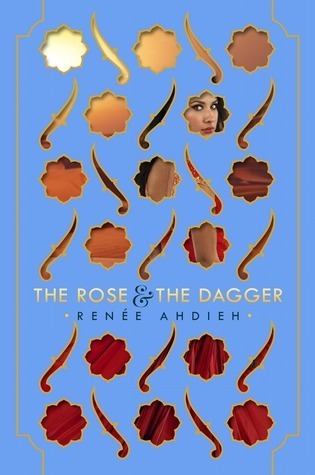 I kind of wondered if Ahdieh felt pressured to write more of an ‘action’ YA novel instead of just a romance? One of the things that I loved about the first book was that the focus was about the growing relationship between Khalid and Shahrzad which I was totally fine with. I loved the romance and the magical elements but with this book I felt like the focus was really on the ‘action/adventure’ parts of the overall book. I don’t know I just had this feeling that maybe the author felt that more action was necessary because it’s such a popular element in much of YA literature now a days but personally I felt the magic and romance was enough and I could have done without all the other parts. Ahdieh’s prose was on point however. I did find that her writing style was unchanged from the previous book which I was super happy about. I loved the philosophical musings and elegant quotes peppered throughout the novel. The writing is really really beautiful and fits so well with this story. Overall it was just ok for me…..a nice follow up but I could have gone for a third or forth book…..I was just expecting a little something more. Review copy provided by: Personal collection.